The Gallery of QR Code and Mobile Barcode Applications. 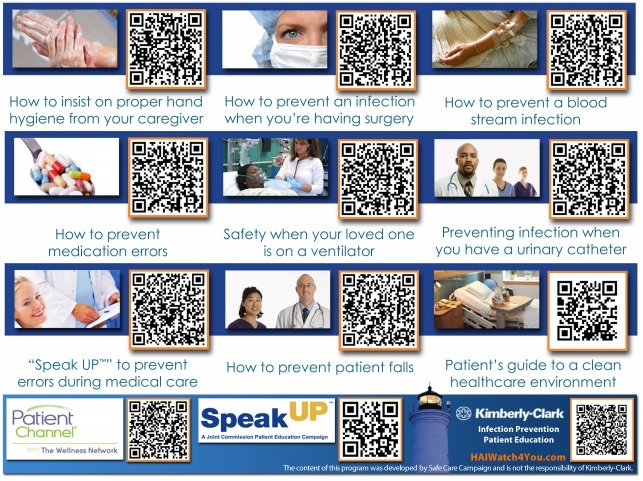 In France, QR code stickers provide medical data for emergency responders. 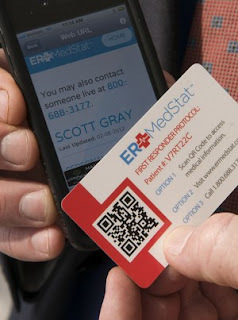 ERMedStat uses QR codes and smartphone technology to provide first responders with a subscriber's basic medical information in the event of an emergency. 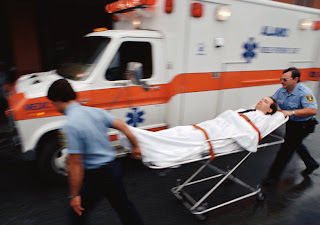 "If a patient doesn't have a family member with them or if they can't provide that information, we're at a loss as to what their history is," Debbie Teffeteller, emergency department director at Blount Memorial Hospital, said. "It makes it very difficult. You're doing whatever you can do to save a patient's life." 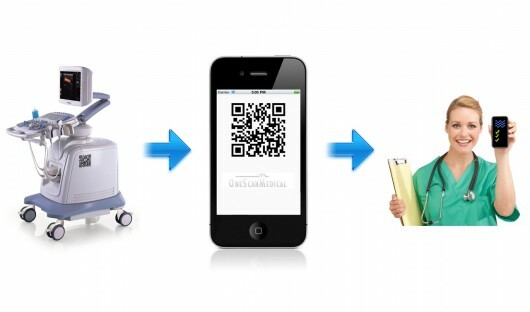 QR Code on Medical Equipments: When the QR code is scanned with a mobile device, users are given instant access to the loaded equipment information. 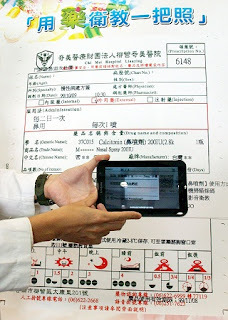 Chi Mei Medical Center uses QR Codes for providing medicine information. 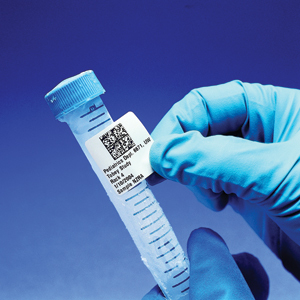 Test system for blood specimens: "At some laboratories QR code labels are automatically printed marked and attached by labeling equipment. 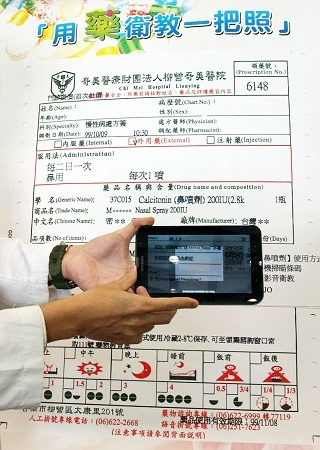 Data include acceptance date, medical institution name (in Chinese characters), analysis/test item code, test site code, and identification number." 2D Barcode Label Applied to a Frozen Tube!! Medical Learning: Learn how to be safe while receiving medical care. 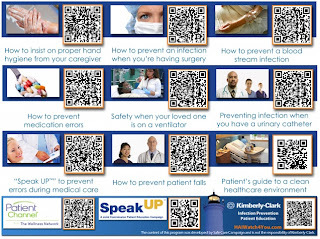 QR Code for saving life! !